TO-UN IHARA lock back slim folder. 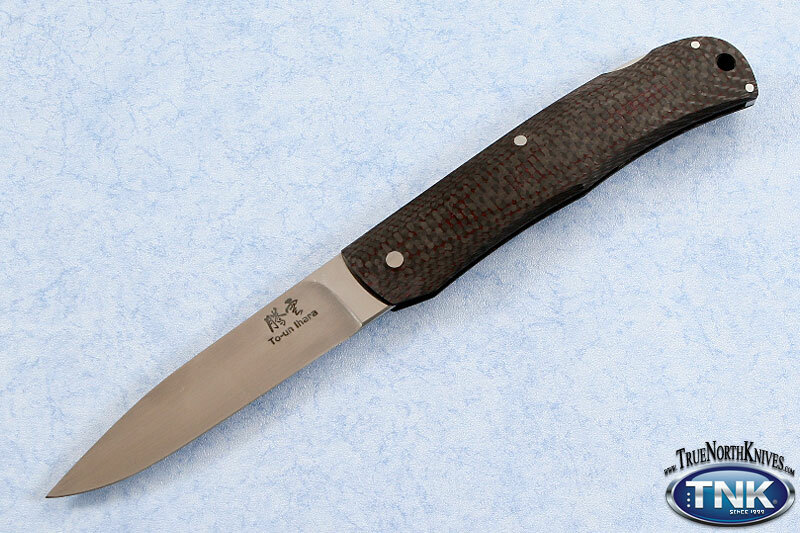 TO-UN IHARA lock back slim folder. From a Japanese master of surgical blades we have a limited supply of these super light thin Lock Back Pocket folders. Hand sewn leather slip by maker. Japanese Surgical Stainless steel by Takefu Special Steel.